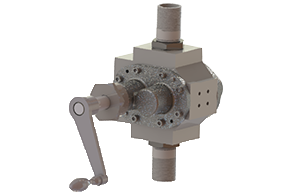 Many of the world’s gas turbines and air compressors are lubricated by an Albany gear pump. 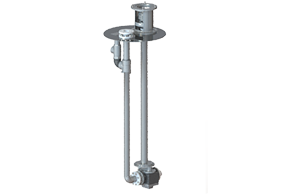 We’ve also made many pumps for the lubrication of large diesel engines, such as those used in large marine vessels. 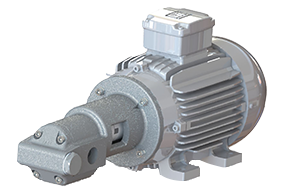 Our pumps are often driven directly from the turbine or compressor, but can also sometimes be driven by an electric motor. 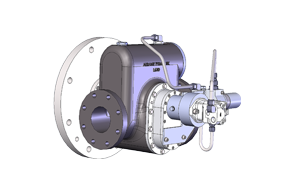 More than one lubrication pump will be required in many applications, as there is a main pump, an auxiliary pump and sometimes an emergency pump. 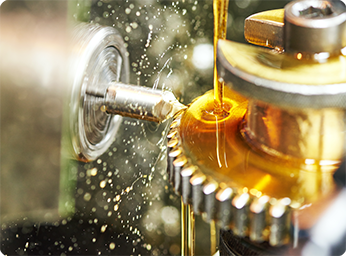 We also manufacture ‘jacking pumps’, which are used for priming lubrication systems. 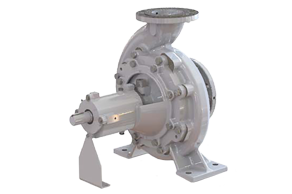 We are always pleased to discuss the design of pumps for OEM applications, which can be specified by our sales team. 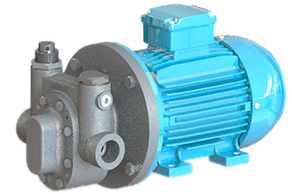 With so many options and materials to choose from, it can be confusing to work out which pump is the best for your needs. 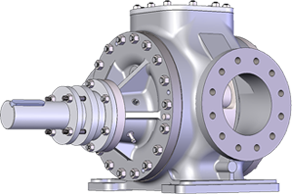 We have broken down our pump ranges by name and style, making it simpler for you to find what you’re looking for. 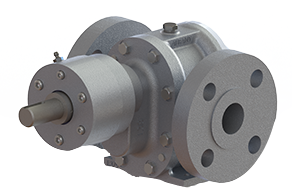 Browse through our External Gear Pumps (G),Twin Screw (S), Internal Lobe (L) and Centrifugal Pumps (C) below to find out more. 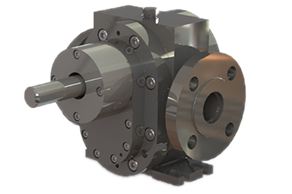 Alternatively if you know what style you’re looking for, visit our ‘Configure a Pump‘ tool to specify your pump casing, rotor style and more.